The White Aisle Foundation was established to honor the life of Rebecca Garrison-Sokoloff, founder and owner of The White Aisle wedding stationary company, who died of melanoma on November 13, 2011 at the age of 34. The foundation raises funds for melanoma research, educates about melanoma and its prevention, and advocates for public policies that help prevent skin cancer. Marylanders, good news! Legislation to prohibit all minors under the age of 18 from using tanning beds has passed both houses of the General Assembly! We shared Rebecca's story with the Maryland State Senate Finance Committee on February 28, in support of SB 299 and its companion bill in the House. The bill has been passed by the General Assembly, and now moves to the governor for signing! If you live in Maryland, please contact Governor Hogan to ask him to sign. Thanks! 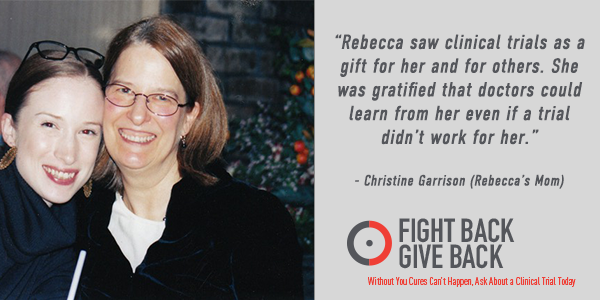 ​Rebecca continues to raise awareness about the importance of clinical trials. Her photo and a quote about her feelings toward participating in trials is featured in the Melanoma Research Alliance's Fight Back Give Back social media campaign. Rebecca's story was also featured in a recent issue of MRA's newsletter. We are honored to be able to help MRA spread the word about the critical need for clinical trial participants. We continue to work with the Melanoma Action Coalition and the Melanoma Research Alliance to promote SunSavvy365, an online campaign to remind everyone that the need for sun safety does not end on Labor Day. The campaign toolkit, freely available to anyone at www.SunSavvy365.org, includes dozens of tailored prevention messages that can be easily shared via social media to remind parents, young adults, and outdoor enthusiasts to protect their own and their children's skin every day.Join the campaign by downloading our toolkit or follow us on Facebook, Instagram, and Twitter. Just one blistering sunburn in childhood or adolescence more than doubles a person's chances of developing melanoma later in life. School playgrounds and playing fields often provide little or no shade for kids when they are enjoying outdoor activities. We are partnering with the Peggy Spiegler Melanoma Research Foundation in Cherry Hill, New Jersey to help build sun shades for schools and playing fields in central New Jersey. Last fall we completed dugout covers for a playing field for underserved kids being built by the Philadelphia Phillies, and a cover for a playground in a renovated park in Cherry Hill will be put up in the spring. We are thrilled to be working with PSMRF on this important project to keep our kids sun safe. Watch this space in June for photos of our ribbon cutting with the Phillies! Great news for Maryland! We now have signed legislation that allows students to carry and use sunscreen in their schools and summer camps. As part of the Melanoma Action Coalition, we have endorsed this legislation in Maryland as well as in other states. 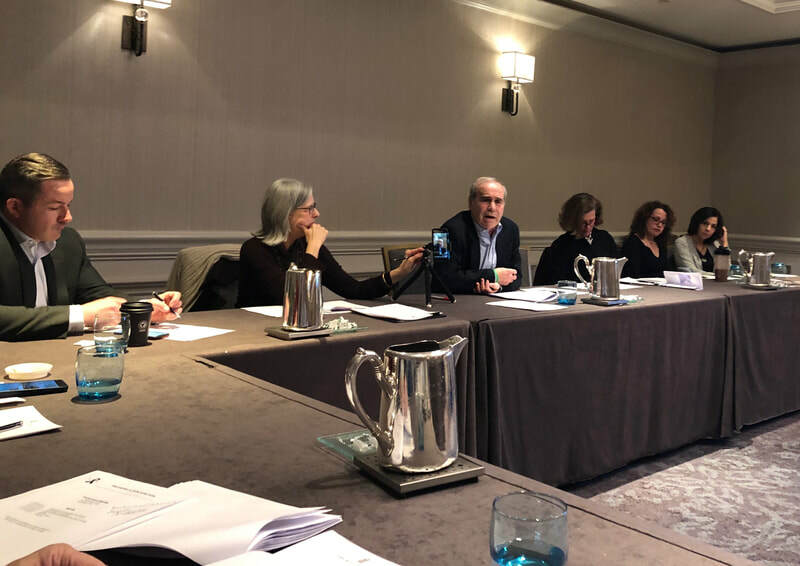 The SUNucate model legislation, spearheaded by the American Society for Dermatologic Surgery Association, has already been passed by a number of states and is making its way through others. It eliminates previous regulations that required children to have a doctor's note or prescription in order to carry and apply sunscreen at school or camp. The White Aisle Foundation is a member of Maryland's Save your Skin Coalition. The coalition, which includes representatives from the American Cancer Society Cancer Action Network, the American Academy of Dermatology Association, the Maryland Dermatologic Society and others, is working toward legislation restrict the use of tanning beds by children under the age of 18. 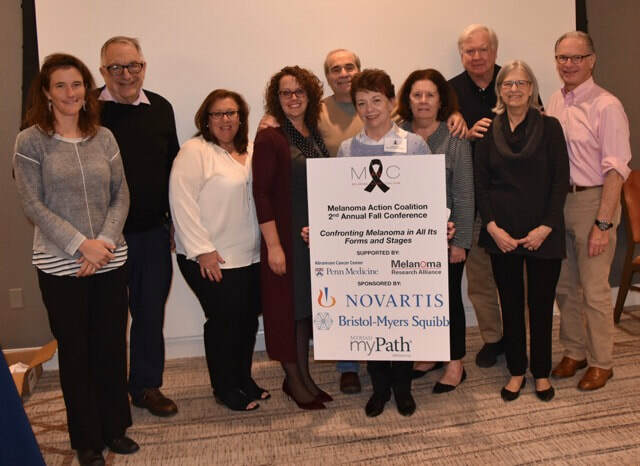 The White Aisle Foundation is represented on the Executive Board of the Melanoma Action Coalition, a nationwide organization of more than 40 community-based melanoma foundations and advocates. 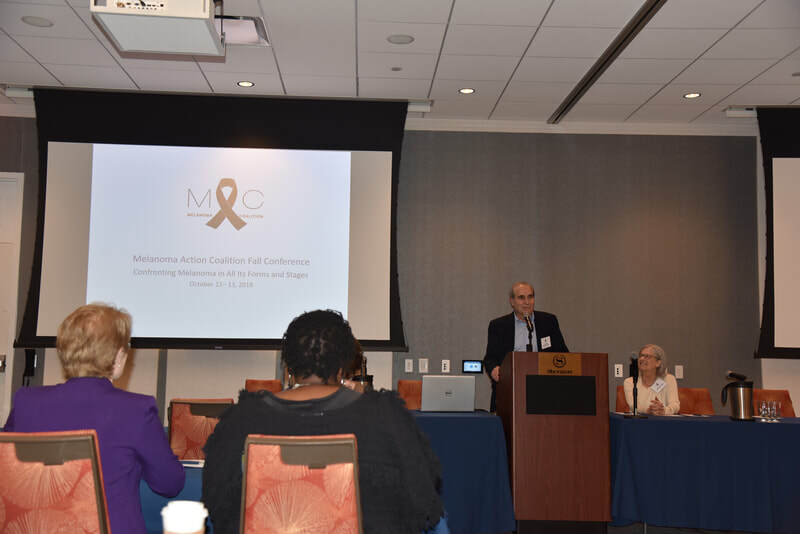 We recently helped organize MAC's second Fall Conference, held in Philadelphia on October 12 and 13. 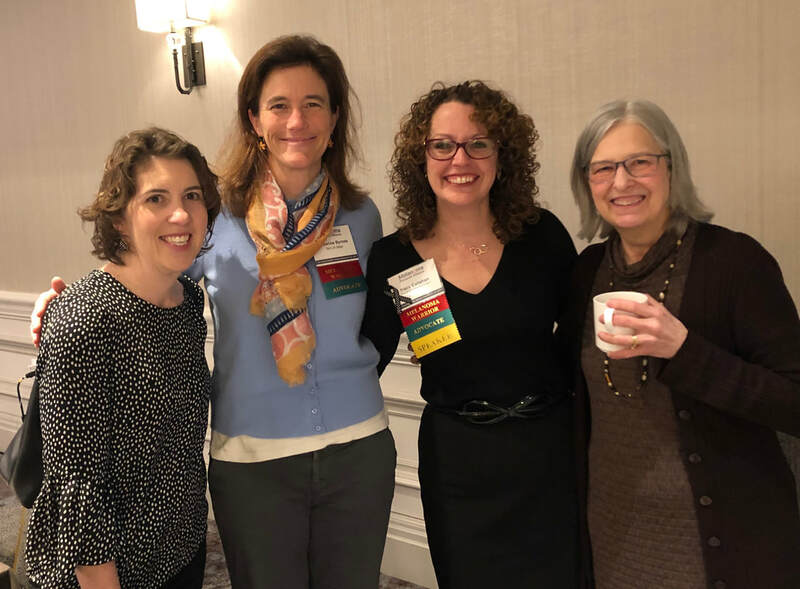 The conference brought together MAC members with our friends at the Melanoma Research Alliance and prominent Philadelphia-area melanoma researchers for two days of scientific updates, networking, and sharing. 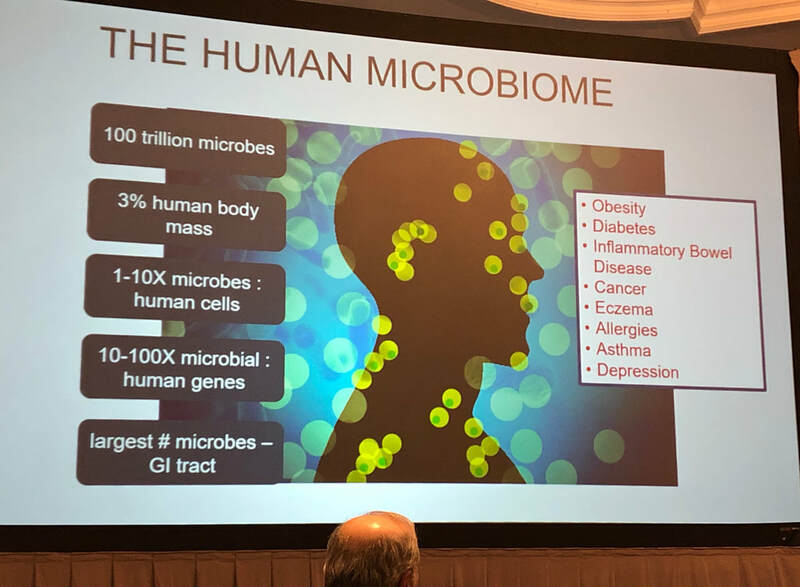 Topics ranged from the types and stages of melanoma, through news about cutting edge research into detection and treatment options, to issues faced by melanoma patients in choosing the right treatment and finding the support they need as they move through their journey with melanoma. We are currently working with MAC to plan its 2019 Fall Conference, which will take place at Duke University next October. Visit MAC's web site for updates. 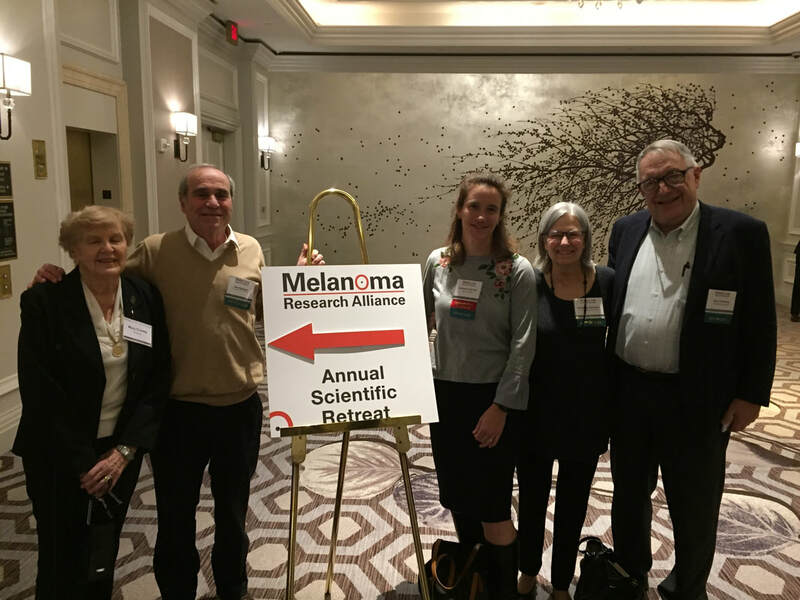 We also helped organize and facilitate MAC's Annual Meeting, held in Washington, D.C. on February 28, prior to the beginning of the Melanoma Research Alliance annual Scientific Retreat. We have contributed more than $110,000 thus far to Dr. McDermott's work, and continue our support through the Rebecca Garrison-Sokoloff Melanoma Research Endowment. Thank you for helping us make that happen. Read the complete interview with Dr. McDermott on page 7 of the Fall/Winter 2014/2015 edition of Giving Matters. We continue to support the endowment so that it thrives and supports increasing numbers of young researchers.